"It has been really, really difficult. We were just so excited to bring him into this world, his name was Hunter". It was 13th of September, and the 31 year-old Canadian riders of EF-Drapac p/b Cannondale Michael "Rusty" Woods commented in that way his win at Stage 17 of the Vuelta a España. Three months before Michael and his wife had lost their son in a stillbirth. The win at La Vuelta, his first one in Europe, and above all the bronze medal at UCI Road World Championship in Innsbruck last weekend represented a riddance for them: a September to Remember. His road to becoming a pro rider has been different from many of his colleagues. As many Canadian guys, he grew up with a pair of skates on his feet and a hockey stick in his hand. His dreams of being a pro hockey player though, like his diminutive stature, were short lived. Through hard work and natural talent he established himself as one of the best runners in Canada. Woods to this day claims the title of having run the fastest mile on Canadian soil, by a Canadian (3:57.48). However, his quick rise was followed by an even greater fall. Woods suffered a series of stress fractures to his left navicular bone, ultimately forcing him out of the sport. 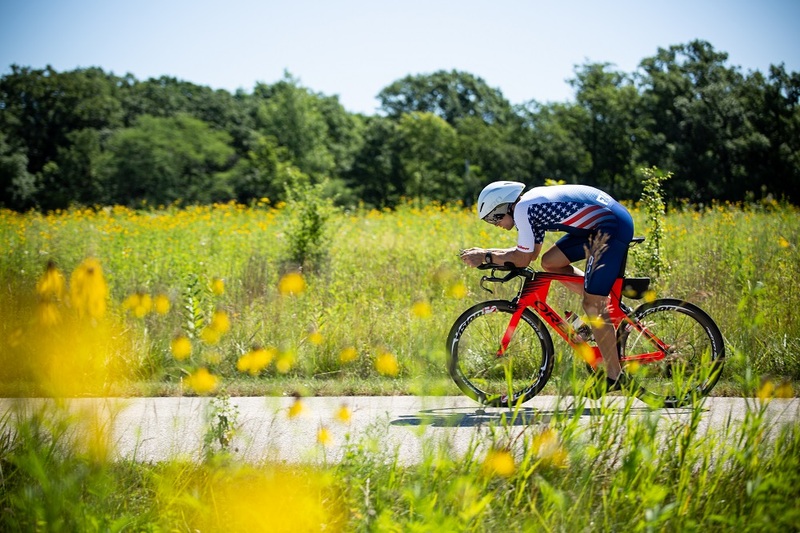 Throughout his battle with stress fractures, Woods found himself turning increasingly to the bike as a source of cross training and stress relief. It did not take Woods long to realize his potential in the sport and, at the age of 25, he decided to make one final push at being a pro athlete, this time as a cyclist. We met Michael to discover more about the rider and above all the man who made us proud over the last weekend in UCI Road World Championship race. The Innsbruck World Championship will be remembered as one of the most difficult in history, with a drop of 4670 meters to the finish and where you made every effort to achieve the best result. What was your first thought after you crossed the finish line? My initial reaction was disappointment, as I was so close to winning, but after a few moments that disappointment turned to satisfaction and then excitement. How important is it to you to represent your nation? Very. I’m a proud Canadian. I grew up with the dream of representing Canada at the Olympics and in the World Championships. To have stood on the podium this year and watch my country’s flag being raised was a surreal experience. 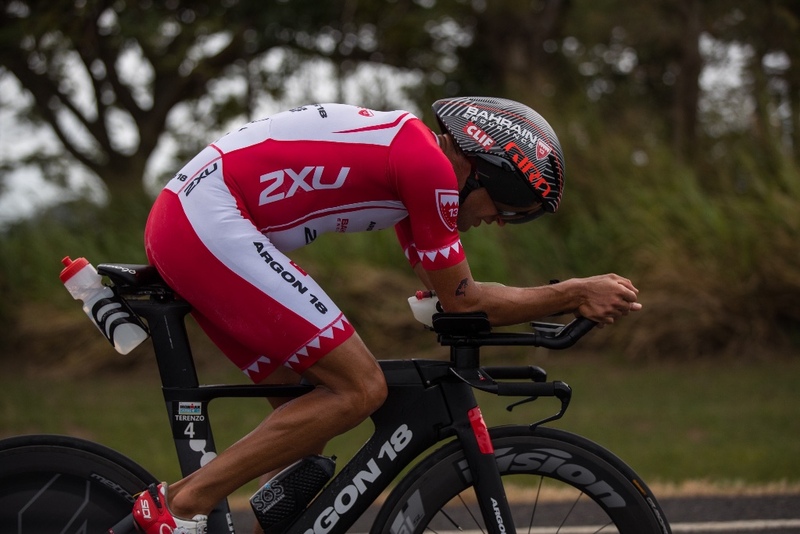 Your road to becoming a pro rider has been different from many of your colleagues. When did you realize that you could become a pro rider? I realized it once I signed my first contract. That was a great feeling. The 2018 has been very peculiar for you, full of many emotions. What happened in your mind when you won the 17th stage of La Vuelta, your first win in Europe? It was certainly the biggest win of my career and a massive high. I celebrated and I cried. It was special. After three seasons, you are one of the most representative riders of EF-Drapac p/b Cannondale. Who is the mate you are most connected with? The best part about racing for this team is that I have many great friends on the squad. I think that is one of the reasons why I have had such success with this group; everytime I’m on the team bus, I’m having a good time. 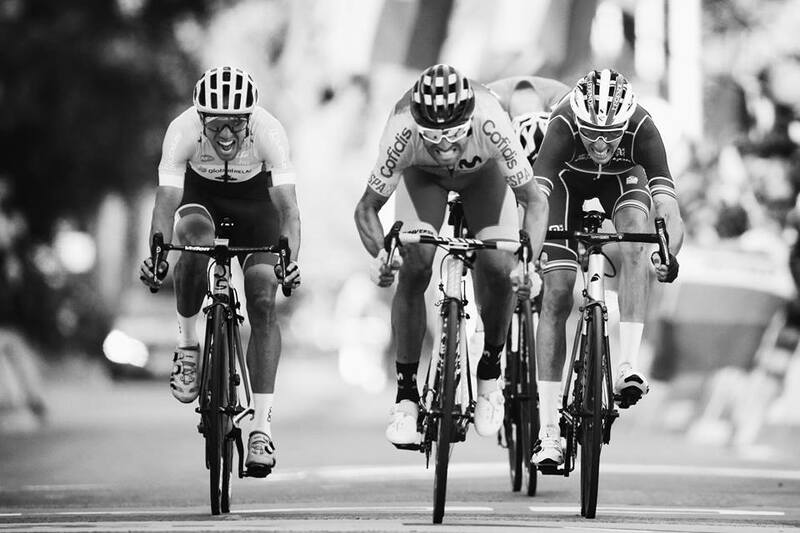 Is it possible to conciliate team rivalries and friendships in the peloton? You are a climber. What do you like about the fatigue of a climb? I’m not sure if I like the pain or fatigue of a climb or during the climb, but I do love the sense of satisfaction and accomplishment of, literally, standing on top of a mountain post-climb. Life of a pro rider is always “on the road”. Is there a place where do you feel really at home? Yes, Ottawa. I love the city, and I love the Gatineau park; a park just north of the city. Do you prefer Canadian food or international food? I am a lover all foods, but Canadian food can be pretty good. Do you prefer wine or beer? Depends on the day, the food, and who I’m drinking with. Do you have a ritual before a race? Yes, I kiss my wedding ring before every start. Racing season is going to end. How will you spend your winter? Spending time with my wife in Ottawa and Andorra. We travel a lot throughout the season so we are just going to relax and spend time in the places we call home. You rode two Giros and two Vueltas over the last 2 years. What is the difference between these races? The Giro is certainly a much harder race in terms of terrain and duration. I also feel like the Giro is a race that garners more international attention. However, I love both races and I find that the terrain suits me better at the Vuelta. The climbs at the Vuelta are typically shorter and steeper, which is where I tend to have the most success. In cycling, do you think a winner is the strongest or has the most belief?